Many people wrongly believe that Fixed Asset tracking tool is simply a piece of software that can be purchased off the shelf to account for all the subtleties of a distributed network of all asset types. In reality Fixed Asset Tracking software is only as good as the method for feeding data into it. Using (Radio Frequency Identification) RFID for asset tracking provides a critical linkage to guarantee 99.9% visibility on all Assets. An RFID system can help eliminate one of the biggest areas of failure – manual data entry. 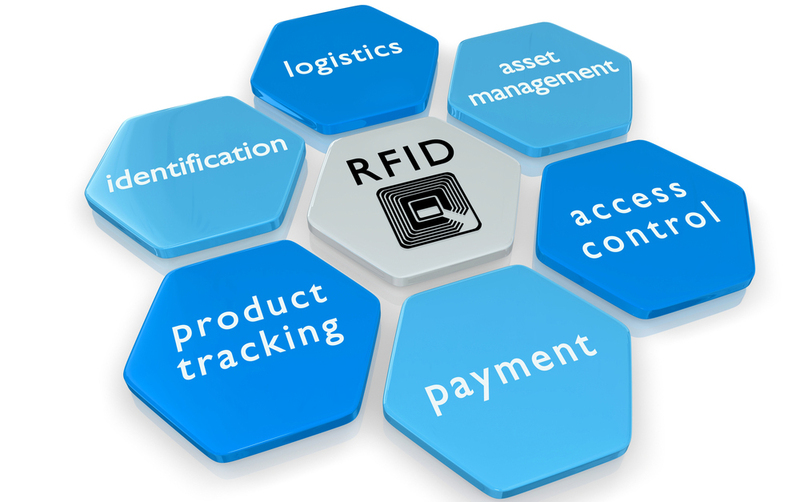 (Radio Frequency Identification) RFID solutions can offer configurable, cost effective, intelligent and automated wireless solutions. The solutions range from smart asset tracking, real time personnel tracking and other various custom-to-fit enterprise/consumer applications.